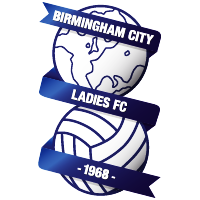 Aoife Mannion, Meaghan Sargeant, Melissa Lawley and Jessica Carter, four of our very own Birmingham City Ladies players, have been called up to take part in the opportunity of a lifetime; The FIFA WU20 World Cup in Canada. Preparation camps and team meetings are being held on the 9th and 10th July in Bisham Abbey and the England management team have a lot of work on their hands to be able to present a strong and willing squad to their opponents, with the competition starting on the 25th July in Canada. The team will fly to Toronto on the 26th of this month ahead of their first fixture against Korea republic on the 6th August. 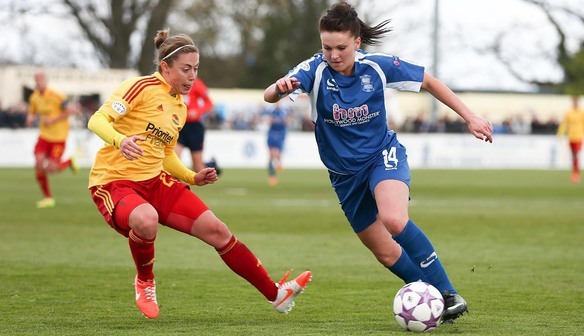 Blues duo Sophie Baggaley and Coral Jade-Haines have also been included on the standby list for the England squad. The FIFA WU20 World Cup in Canada is a huge event that will attract a variety of people from all over the world to watch and cheer on their home teams and in particular, the English support team should be in very high spirits. From Everton Ladies to Doncaster Rovers Belles the England WU20 squad seems to have a variety of players in all different areas of strengths that they can and will use to their advantage to bring us back victory from the World Cup this summer.